As the curator of the National Numismatic Collection (NNC), I collect objects that reflect innovation in money today in order to preserve them for the historians and museum visitors of tomorrow. But what is innovative? To many, innovation means the new digital technologies emerging from private enterprise, such as cryptocurrencies, mobile money, and Apple Pay, which continue to make cash seem more and more obsolete. Over the last year, however, I have collected a variety of coins and banknotes—and objects that enable their use—that reflect more subtle technological and social innovations. 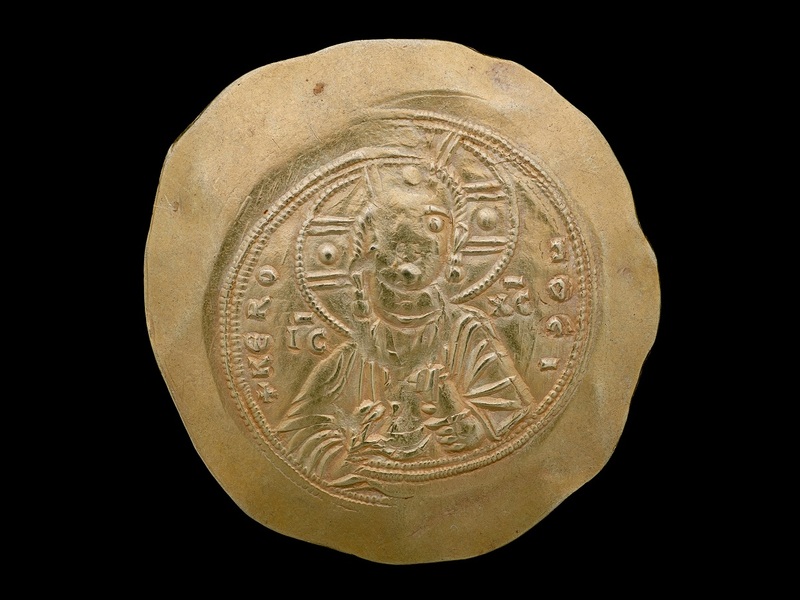 Three of these objects are now on display in the New Acquisitions case in The Value of Money. The first innovative object is the iBill Currency Reader—a new technology that helps to make U.S. banknotes more accessible. American banknotes are the same size, weight, and texture regardless of denomination. This uniformity makes it difficult for people who are blind or have low vision to determine the value of their banknotes. In 2015 the U.S. Treasury's Bureau of Engraving and Printing (BEP) established the U.S. Currency Reader Program as part of the Meaningful Access Program. The BEP distributes iBills for free to people who are blind or have low vision. The iBill is a small, handheld device that reads all U.S. banknotes. The reader communicates the value of the banknote through a voice, pattern of tones, or pattern of vibrations. The vibrations setting makes the iBill useful to people who are both deaf and blind. The iBill joins other objects in the NNC that reflect the need to make money accessible to all, including a Braille check signed by Helen Keller that was donated to the Smithsonian in 1978. 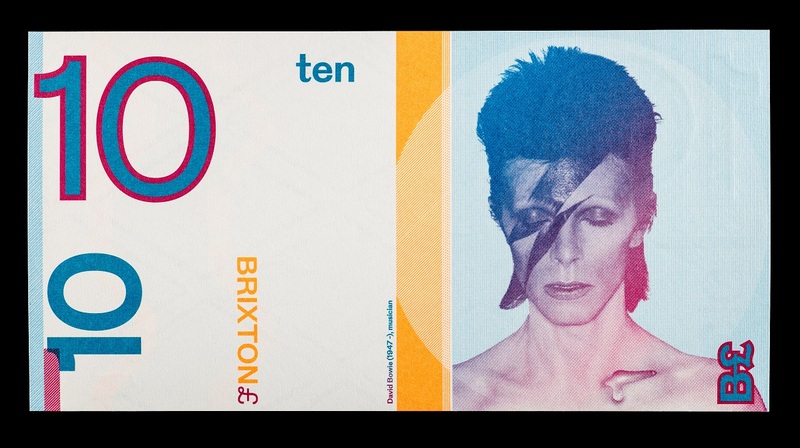 Local banknotes are currencies that are issued by private businesses and individuals—as opposed to a central bank—with the aim of encouraging people to buy local products. These alternatives to national currencies essentially operate like local sales vouchers in a handful of communities in the United States, United Kingdom, and Europe; for example BerkShares are circulating in the Berkshire region of Massachusetts and the Ithaca Dollar used in Ithaca, New York. 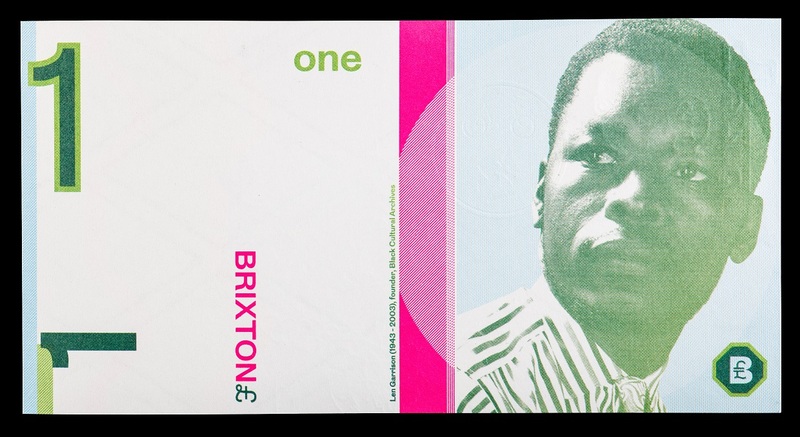 The three notes on display in The Value of Money are called Brixton Pounds and have been used in small businesses in London's Brixton district since 2009. 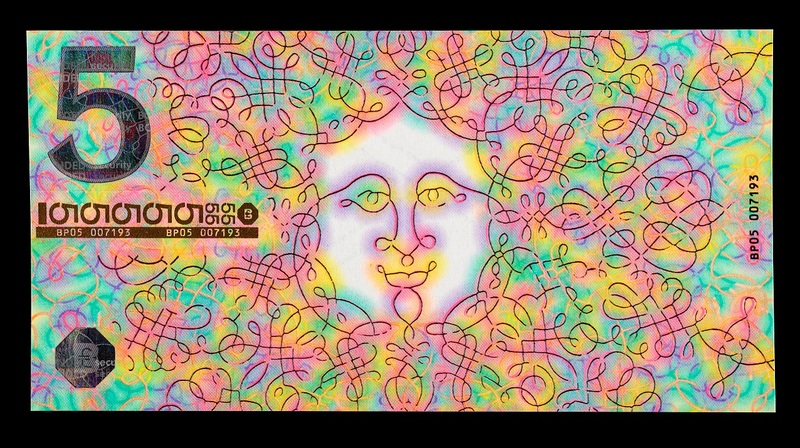 The designs reflect local culture and history—rather than national political history—and feature famous former residents such as pop star David Bowie and Black Cultural Archives founder Len Garrison, as well as designs by artist Jeremy Deller.. This coin, designed to honor the 75th anniversary of the National Baseball Hall of Fame, is the first curved coin produced by the U.S. Mint. 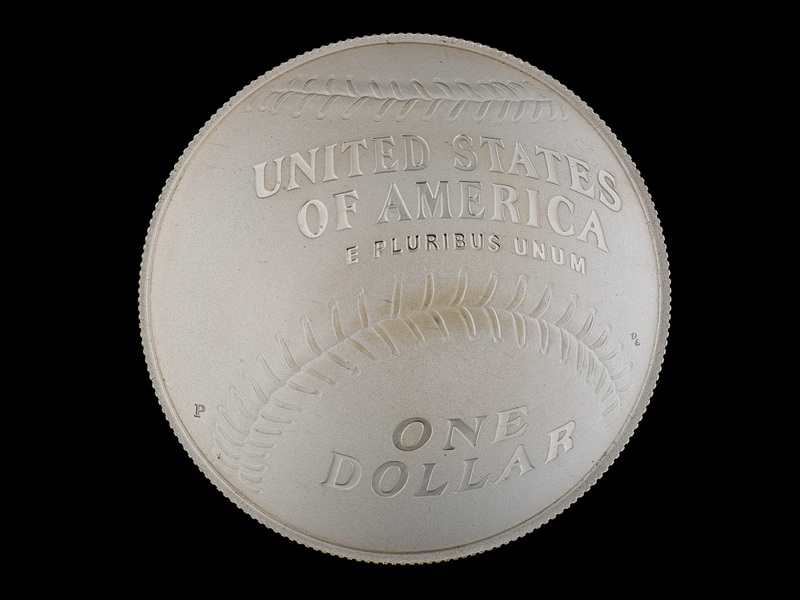 The concavity, or cup-like shape, of the coin enhances the baseball glove design of the coin's obverse. Although this coin represents a new production technology in use in the U.S Mint, it is not the first cup-shaped coin in world history. 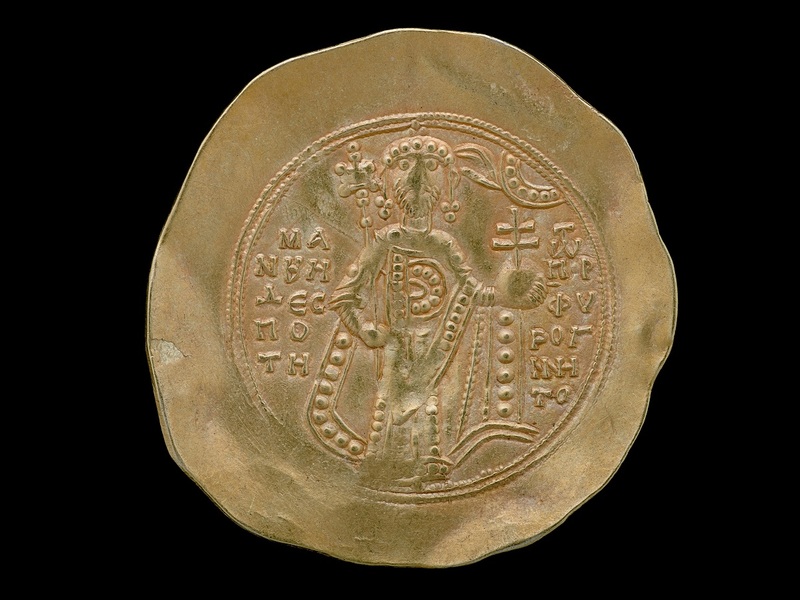 The NNC holds some of the earliest cup-shaped coins, also known asscyphates, which were minted in the Byzantine Empire. These coins were intentionally given a cup-like shape through a minting process involving multiple strikes. There are numerous theories about the reason for this alternative shape. Some believe that it was used to indicate that the coin was an alloy (rather than pure metal) or to strengthen thin coinage to avoid breakage. Displayed together in The Value of Money, these varied objects provide a vibrant and alternative picture of contemporary innovation—one that is reflective of the ongoing utility of coins and banknotes in both exchange and commemoration.